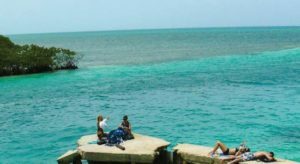 St. George’s Caye is a classic destination for Belize – one that is known in almost all households for its historic significance. 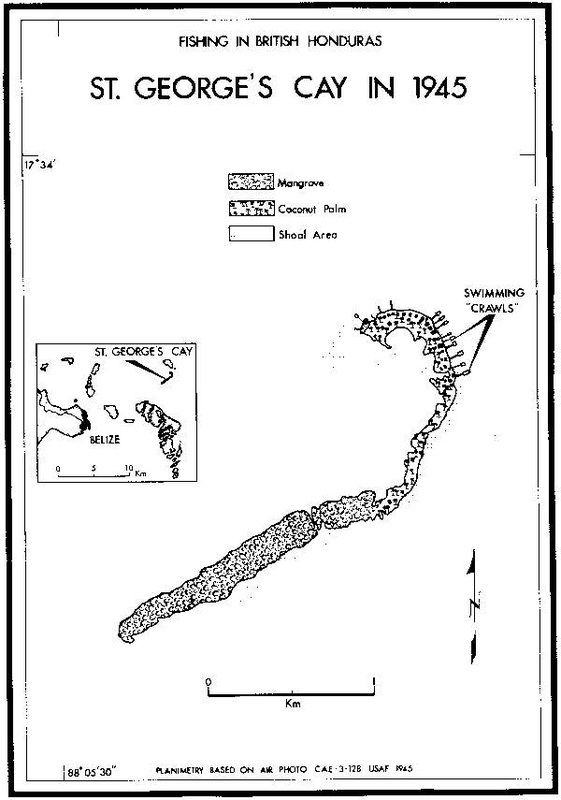 Yes, I’m talking about the 1798 Battle of St. George’s Caye, which solidified our alliance to Britain rather than Spain, after the Baymen successfully drove off Spanish invaders during a short military engagement that lasted from September 3rd to the 20th. But there is more to this tiny island than just its historical importance. 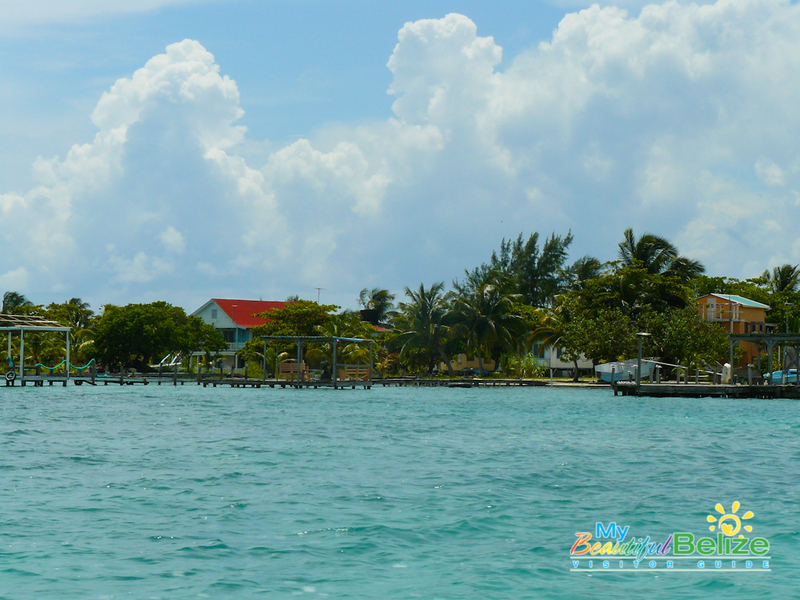 St. George’s Caye is also a great get away spot. Back in colonial days, St. George’s Caye was a favourite weekend and summer destination for British and upper class Belizeans. In fact, many well-known Belizean families still own homes there. 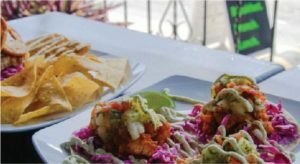 Due to its close proximity to Belize City, it was rather easy to get to the island, adding to its popularity. Today, the island attracts visitors from all walks of life. 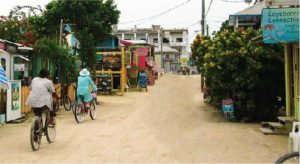 From locals to retirees and even honeymooners, everyone enjoys the solitude and relaxed atmosphere. 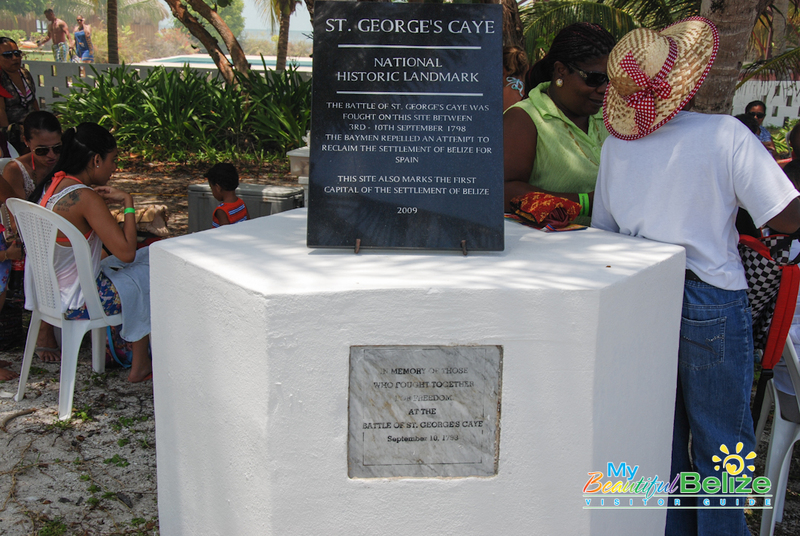 As a child, I remember visiting St. George’s Caye with my family almost every summer. The cooling breeze and pristine waters surrounding the island made for great adventures. 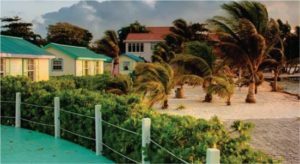 Several guest houses are available for rent and there is even a boutique lodge – St. George’s Caye Resort. 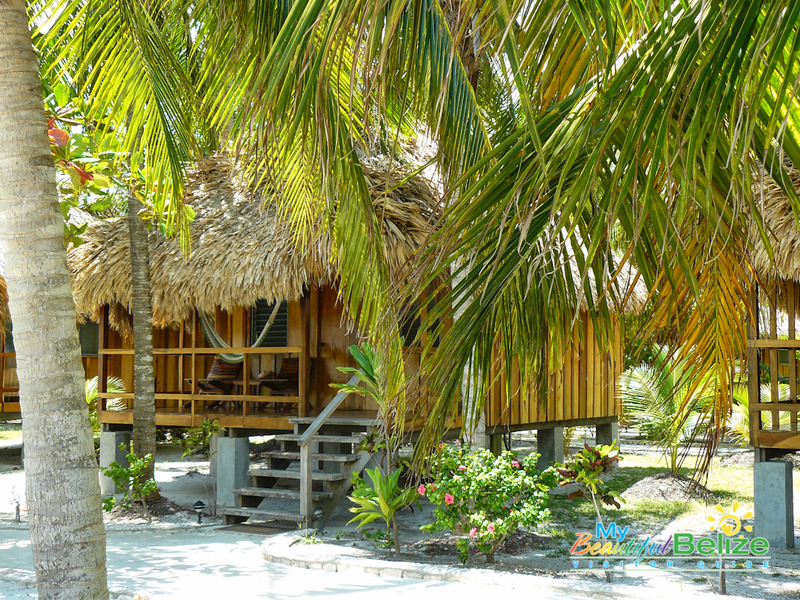 A get away in a cottage in St. George’s Caye! What more can you ask? 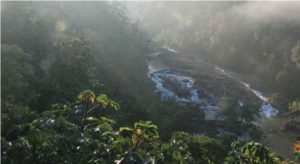 There is no electricity – most residents and the lodge obtain power either from generators or windmills – but that didn’t matter. Most of the days at St. George’s Caye were spent exploring the island or swimming around the bay, while at night, star gazing and storytelling were always the best forms of entertainment. 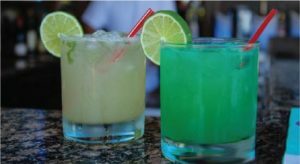 Of course, for the adults there is a bar at the St. George’s Caye Resort where one can enjoy a cocktail or two. 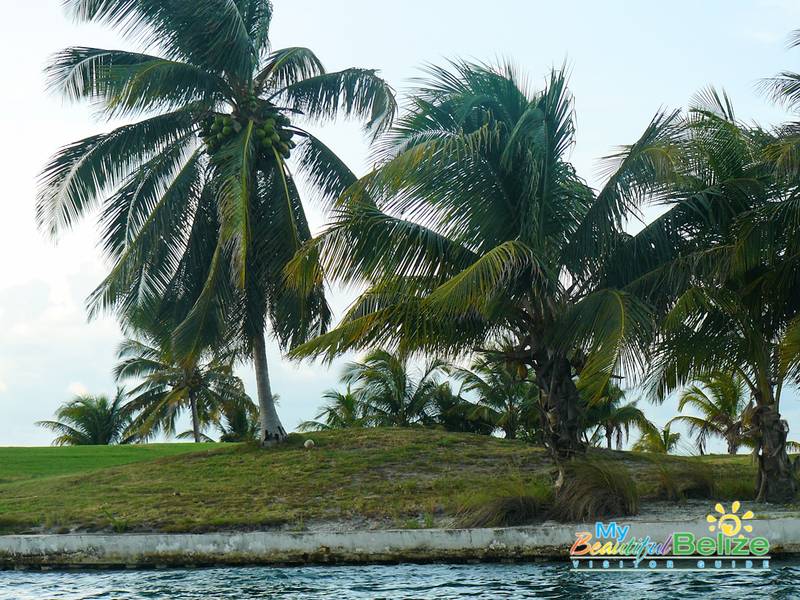 St. George’s Caye is a hot spot for water sports such as sailing, kayaking and snorkelling. 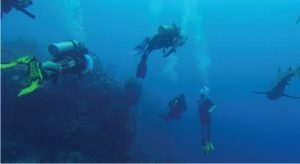 For those who wish to do activities on land, visiting the St. George’s Caye Aquarium, run by a 15-year-old island resident, is a blast! Visitors can also tour the St George’s Caye Historic Cemetery – officially declared an Archaeology Reserve by the Institute of Archaeology in 2010. At the cemetery you can find graves from as far back as the 1700s, with many of Belize’s founding fathers and families laid to rest there. Previously known as Cayo Cosina, the island is home to a permanent population of about 20 people. 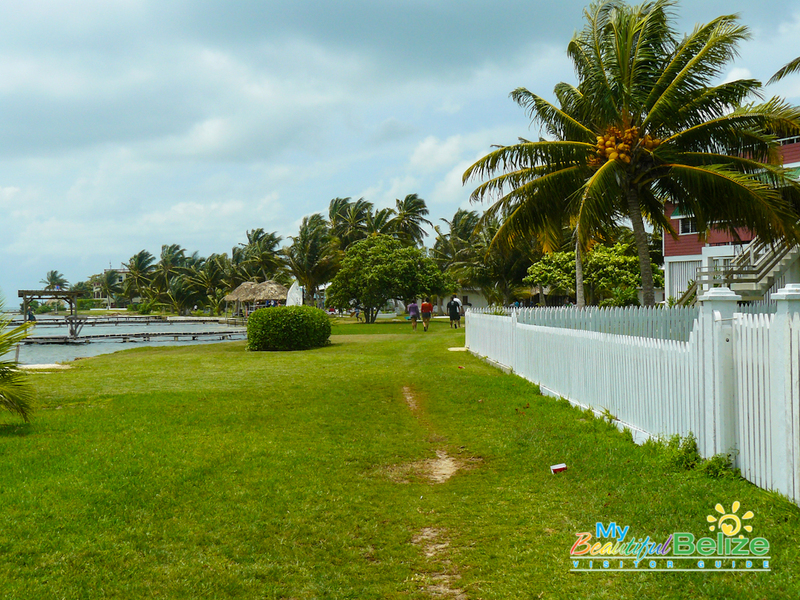 Only seven miles of the coast of Belize City, St. George’s Caye was once the first capital of British Honduras (Belize) and is the site of the Battle of St. George’s Caye that took place on the 10th of September, 1798. 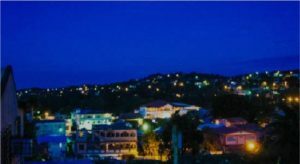 It was settled as a town in 1650, and was the largest settlement in what was then British Honduras in the 17th century and 18th century; however, its importance was eventually eclipsed by the growth of Belize City.